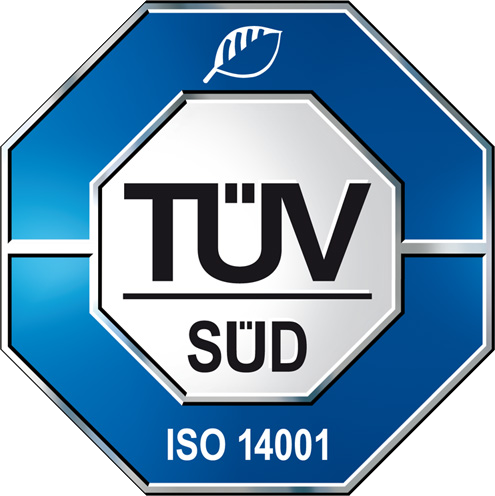 Certification & Sustainability – BIX – We make Surface Innovation work! 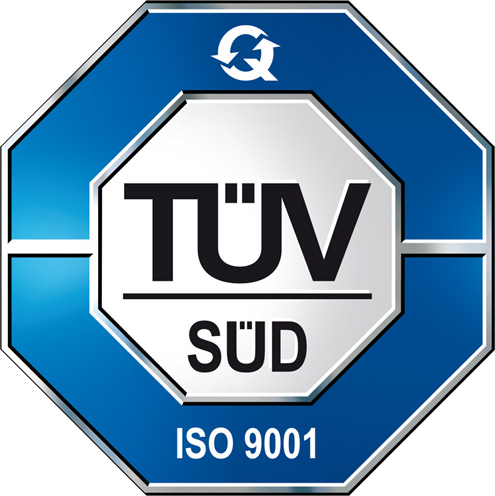 Quality Management in accordance with ISO 9001 is a proof for competence and performance that receives acknowledgement on a worldwide scale. Furthermore, it provides employees with necessary instruments and valuable documentation for continous improvement. Sustainable manufacturing processes, economical use of scarce ressources and environmental protection are deeply rooted in Bix Lackierungen’s DNA. That’s why we have equipped all our production sites with a certified, validated and customized environmental management system. 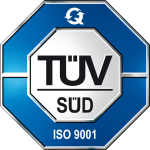 Not only is this regularly tested by external and internal auditors, we also continously advance the sustainability of all our processes through our environmental engineers. You’ll find all certificates in our download area.